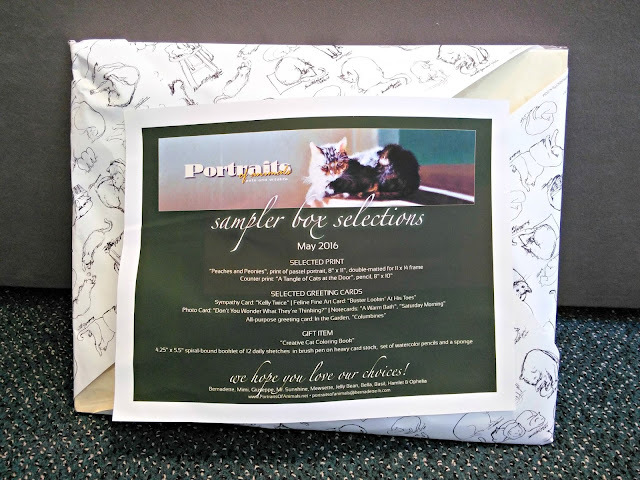 Bernadette sells her work through her Portraits of Animals website, and has now jumped on the subscription box bandwagon with her new Sampler Box Program which sells for $25 per box, or $75 for a three box subscription (shipping included). I was so excited to receive the May Sampler Box to review. 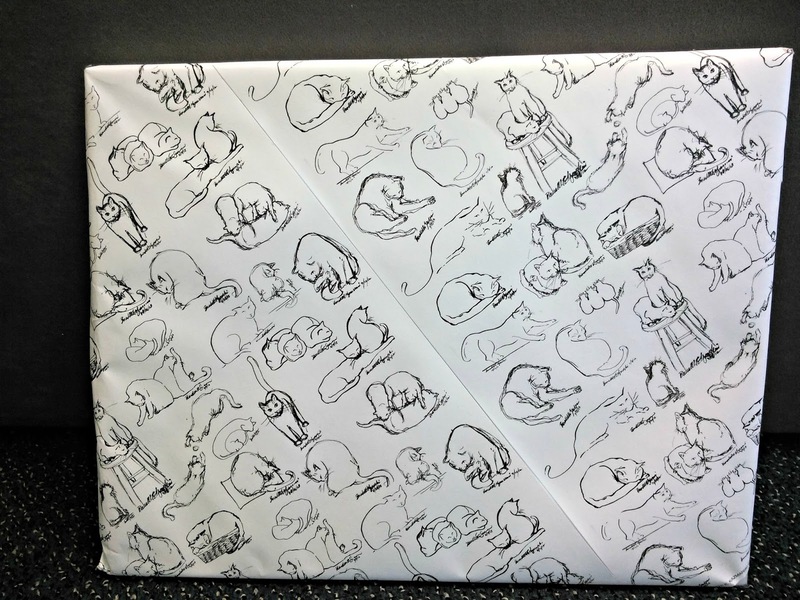 Even the packaging itself is a work of art: cat-themed wrapping paper with minimal tape so it can be repurposed. This enclosed letter made me smile. I did indeed find a few black hairs in my package...and that just made it all the more special! 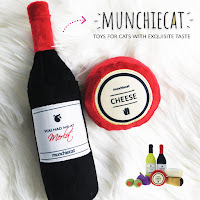 Handmade, hand-picked, and packaged with love...and cats! “Peaches and Peonies” Pastel Print: As a huge fans of pastels, I can't even tell you how beautiful this is in person. “A Tangle of Cats at the Door” Pencil Print: The best part of every day is coming home to a cat (or four). 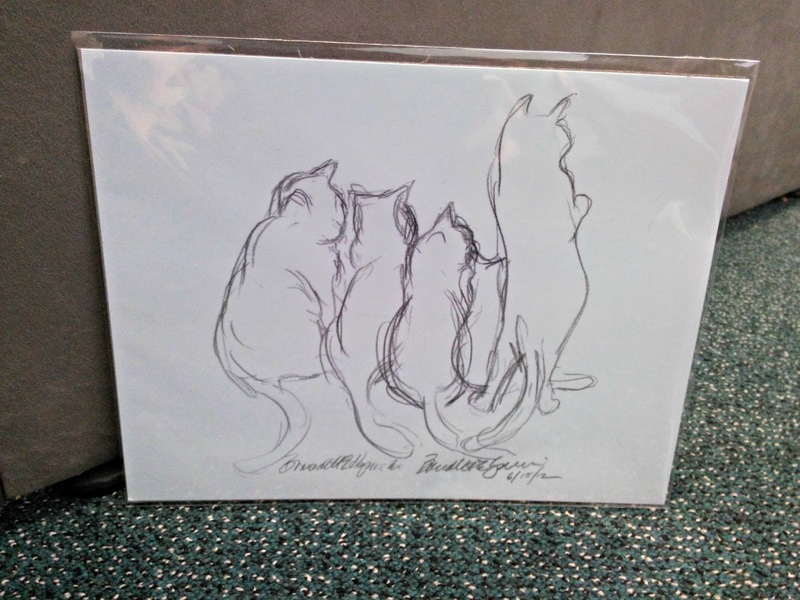 I think that's exactly what the kitties in this pencil drawing are doing...waiting for someone very special to come home. 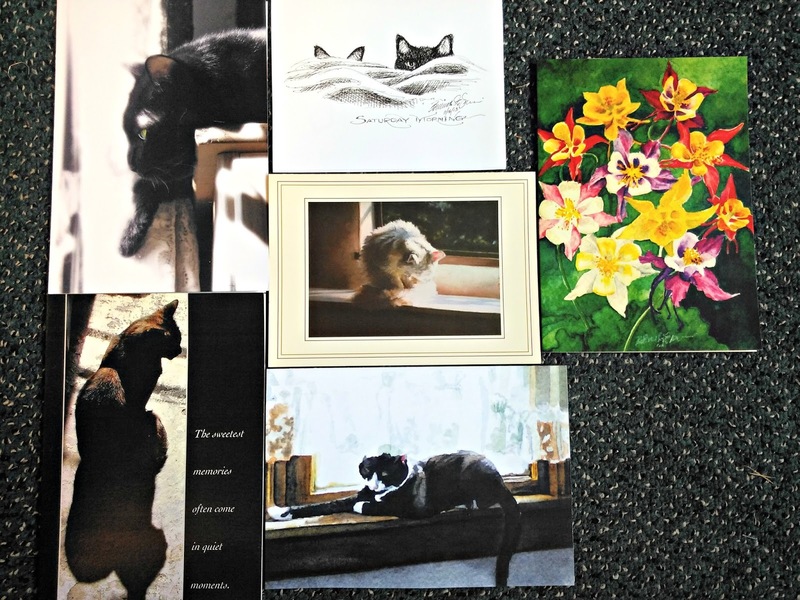 6 Selected Greeting Cards: I actually collect cat-related greeting cards that I come across in my travels. I never send them to people though...they're for me! Gift Item - Creative Cat Coloring Book, with watercolor pencils and art sponge: Have you gotten back into coloring yet? As a little girl it was one of my favorite hobbies. Ah, such a simpler time. This little book was created in Bernadette's own unique style leaving so much room for the colorer to express their creativity. Spiral bound, thick paper, and the perfect size to slip into your purse for coloring on the go! Any of the prints can be given as a gift to a family member or friend, or as a thank you to a veterinarian or veterinary technician, pet sitter, groomer or anyone else in your life who would enjoy a cat-themed gift. 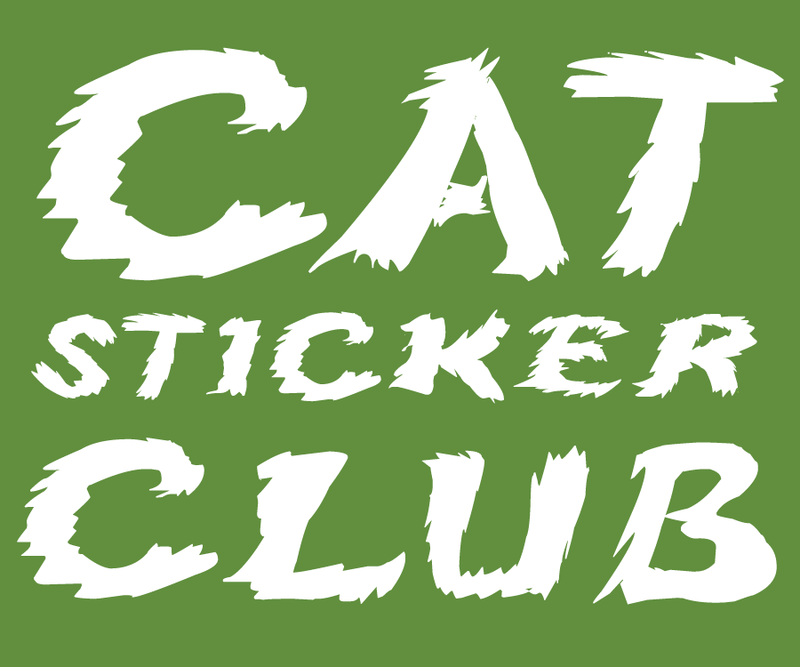 They can also help other cats by being donated to online auctions or shelter and rescue events to help raise much-needed funds. Will I be giving anything away? Most likely not. 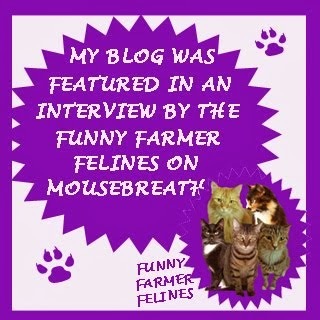 When something cat-related enters my home chances are good it'll be staying! 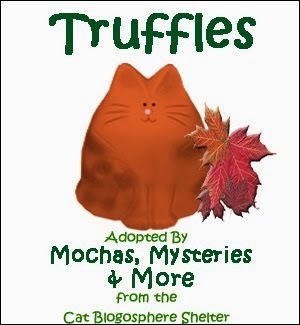 Get a 25% discount on all Tortie Girls things through July 31 with discount code TORTIEGIRLS25. 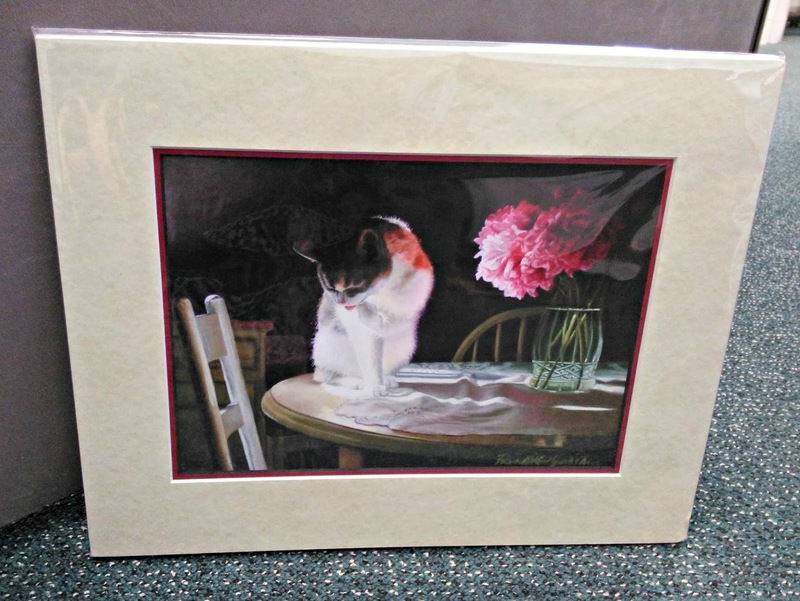 Visit the Tortie Girls Linoleum Block Prints page on Portraits of Animals. Tortie stuff??? Take my money!!! 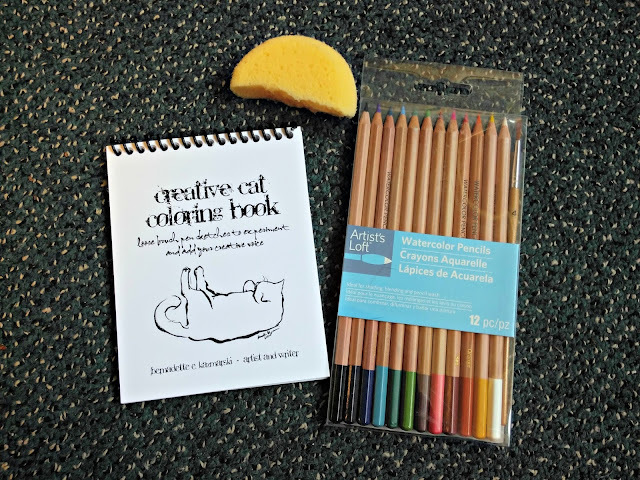 Members of The Creative Cat Preview can purchase The Creative Cat Coloring Book set for only $20.00, shipping included, through July 31 with discount code COLORINGBOOK20. Click here to read more, see sample art or order! 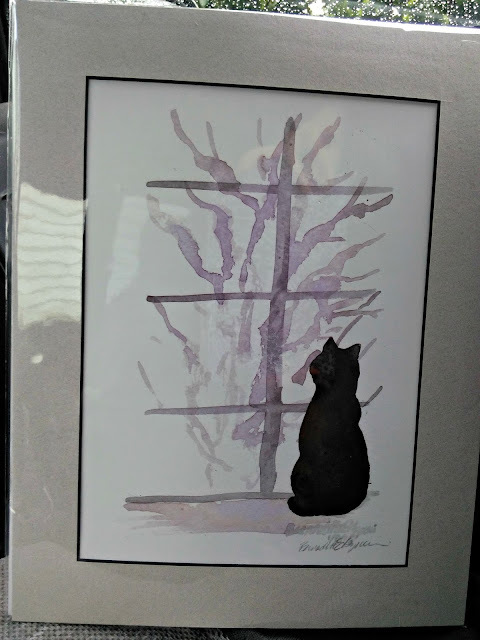 Also, if you sign up for a free account on Portraits of Animals you receive a thank you gift from Bernadette (a matted digital print that usually sells for between $20.00 and $40.00), giving you a chance to see a sample of her work and the quality of her merchandise. You don’t need to purchase anything to get your thank you gift. When I signed up I chose the Snowy Morning watercolor, special to me because as a native Vermonter I love winter scenes. Snowy Morning also won a Muse Medallion from the Cat Writers' Association this year! I don't know how you always manage to find and share the most wonderful things like this, Melissa, but I am sure glad you do! Cats and art are two of my favorite things, and I am so happy that you brought this to my attention. I love it! Purrs to you and sweet Mudpie! The Creative Cat sure seems a lot more creative that WE are. WE cant draw anything of course, but TBT is especially bad at it even fer a Bein. How have I not heard of this before? 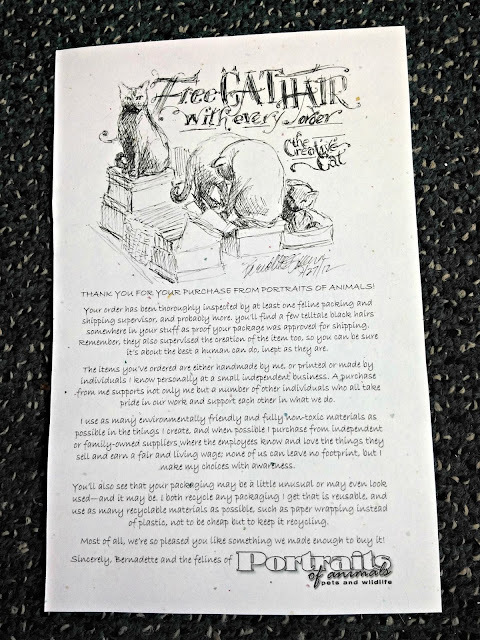 I love that there were some cat hairs in your package too, along with that amazing artwork! Wow, that is some really neat stuff, and very creative. We even love the wrapping paper! Those are lovely works of art! We wonder if she has ever tried to create a Sphynx work of art! 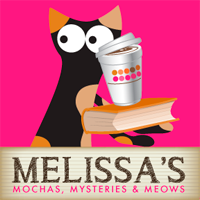 Melissa, thanks so much for the wonderful review, and for introducing my work to your readers! My fine felines are lying around here purring, "See, we knew we'd impress them," and they're ready to drop cat hair into all new packages. My lifetime of cats I've rescued and my commissioned portrait animals are the subjects of all my feline art. I'm looking for a Sphynx subject, Dragonheart, Merlin and Devi! I love Bernadette's work, and as an artist, I am also a fan of how she keeps reinventing herself with marketing and new ways to present her work to people. Kudos B! 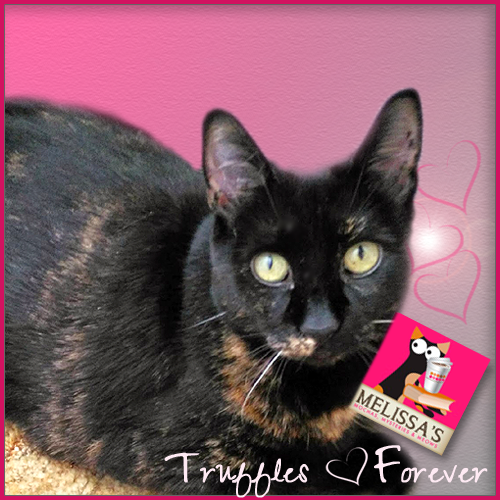 A great review, too, Melissa! This is so cool and I love the artwork! I'm going to check it out! Wow all that cool stuff. Paws up! We love Bernadette and the Creative Cat, and the head peep has bought several things from her. The sampler box looks like a lot of fun! Bernadette is an amazing artist. Wow! We know how talented Bernadette is and this is a wonderful box of goodies...and very reasonably priced for all that you are getting. TW was lucky enough to meet Bernadette and have breakfast with her at Blogpaws a few years ago. She is very talented and we wish we had the money to invest in one of her boxes. Since you collect cat note cards, I bet you'd love to have one of the #10CK limited edition cards. What a fantastic package with all that amazing art! Bernadette's art and photography are hanging in our home - we love her work!